The Johor Pakatan Harapan chairperson said he was also willing to give his advice should Shahruddin, who is also Bukit Kepong assemblyperson, need it. “If he (Sahruddin) asks for help, I will help. I am still an assemblyperson (of Kempas)... a senior assemblyperson and a former menteri besar. I have experience. I am open to giving advice if he wants it,” Osman told reporters when met at the Bersatu office in Johor Bahru today. 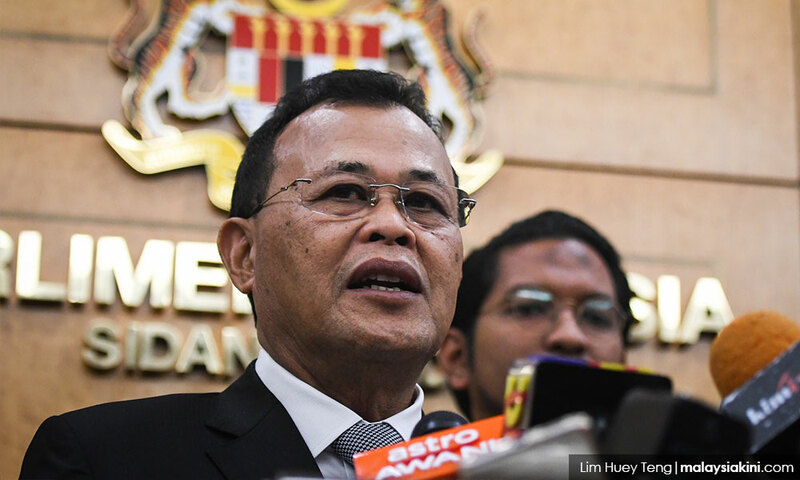 Osman, who is also Johor Bersatu chairperson, said he was confident with Sahruddin’s credibility to take up the responsibilities of menteri besar. “If he was not credible, he wouldn’t have been nominated to contest as Harapan candidate in the last general election,” he said. Sahruddin, 43, took his oath of office as the new menteri besar of Johor before the Sultan of Johor Sultan Ibrahim Almarhum Sultan Iskandar at Istana Bukit Serene, earlier today.